As a market and travel agent leader in travel partner programs, we are the largest tourism company in the region with more than 120 qualified employees. We provide travel professionals and dedicated career changers with secure and attractive jobs in a cheerful and positive context: holidays, travel and recreation. This creates fun and good moods. With our competent call and service center, we take over the booking process for large online portals, hotel chains, airlines and shipping companies, and take care of the complete customer support. the attractive compensation and numerous optional benefits. Wir, die travianet GmbH, sind der Allround-Dienstleister rund um das Thema Reisen. Wir übernehmen mit unserem bewährten Servicecenter die Buchungsabwicklung für große Online-Portale, Hotel- und Fluggesellschaften wie auch Reedereien. Als Marktführer im Bereich der Reisepartner-Programme bieten wir mit über 120 Mitarbeitern als größtes touristisches Unternehmen in Niederbayern für alle einen attraktiven Arbeitsplatz, die nach dynamischen Teams, einem starken Zusammenhalt und eigenverantwortlicher Arbeit suchen. 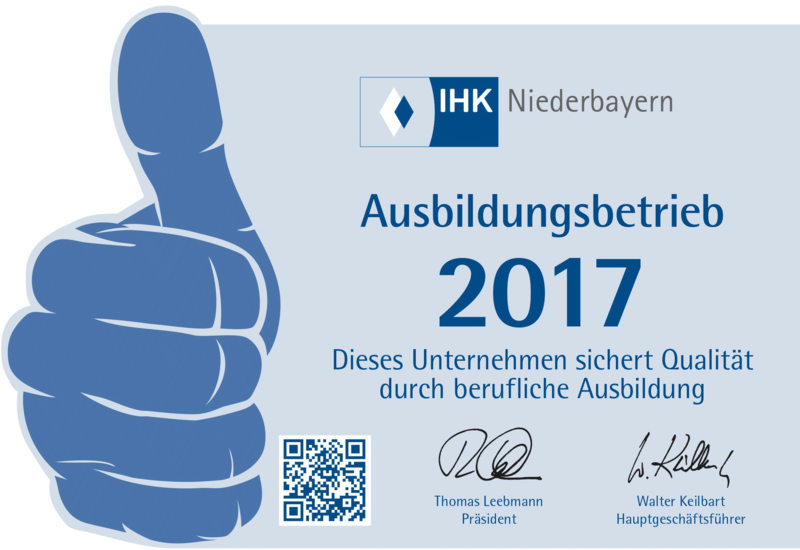 We invest in the future of our company and the qualification and motivation of our employees. That is why we are training our young people in the tourism, commercial and IT sector. was honored with a Training Promotional Award from the city of Deggendorf.